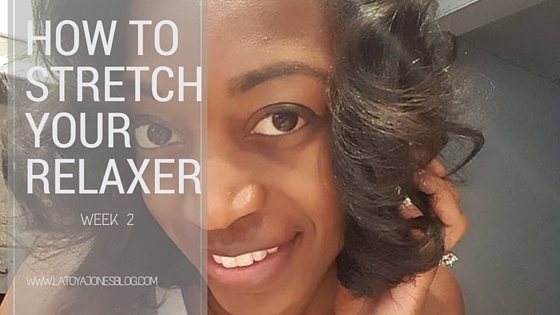 Welcome to week two of the relaxer stretching series! 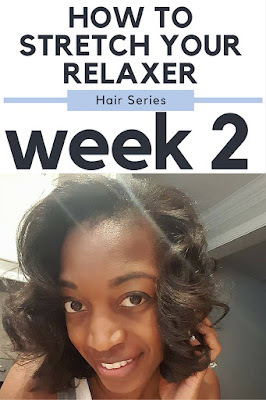 If you are just joining us, this series is designed to help you achieve healthy hair even with a relaxer. 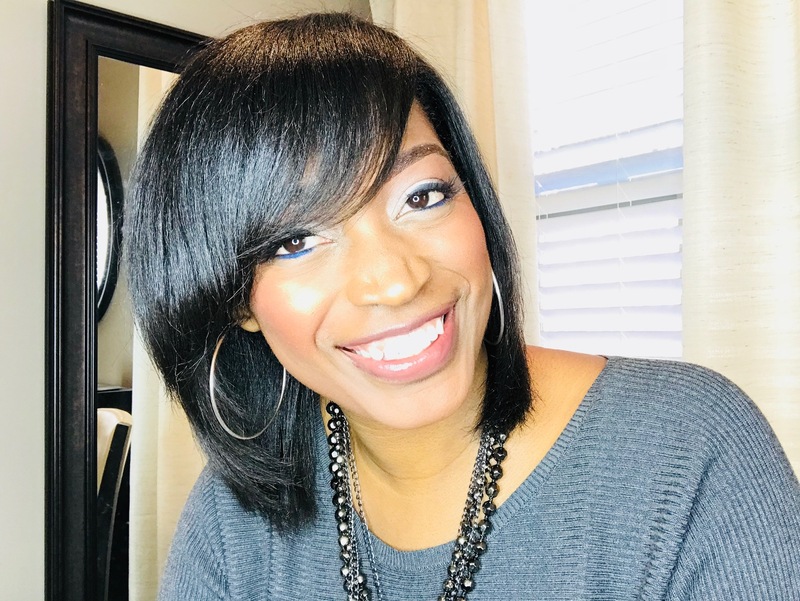 One key factor in this is to avoid damage by over-processing of the hair by over lapping the relaxer a.k.a getting relaxer on hair that has already been relaxed before. 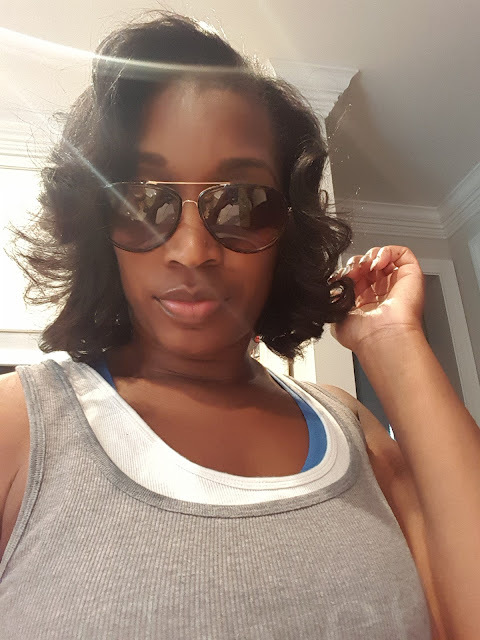 Once you grasp hold of the idea that getting a relaxer every six weeks is entirely too soon you will be well on your way to having healthy relaxed hair. This week I decided to curl my hair. I hardly ever do this because I just love, love, love straight hair. 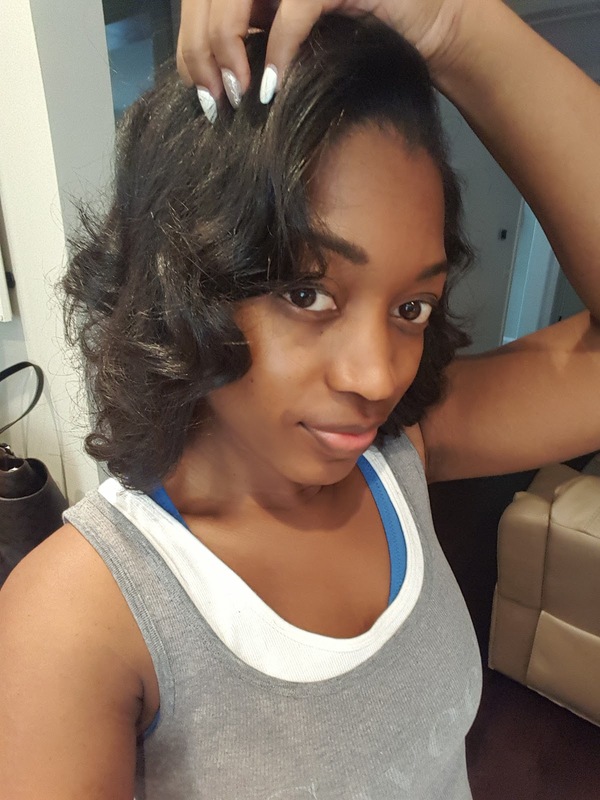 It is easier to maintain and I like the way I look with bone straight hair. I decided to do curls to give some of you more options on styling choices for your hair. 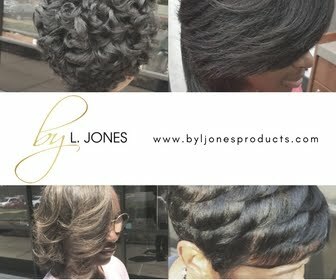 To get this look, all Silk Hydration by L. Jones hair products were used. I used the Extreme Clean Shampoo twice, the used the Extreme Moisture Shampoo once, used the Replenishing Conditioner, then the Leave-In Conditioner. Once done, I sprayed the Miracle Potion no9. I absolutely love the way my hair turned out this week. Sidenote- I also did an oil treatment on my scalp prior to the shampoo. 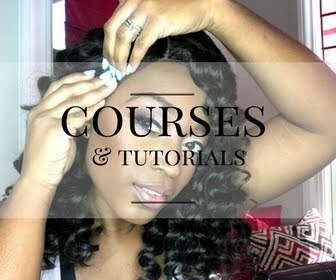 I did this to make sure my scalp is properly nourished. With it being in the middle of the summer (it's almost July) I do not want my hair or scalp to dry out so the oil treatment was just an added step for preventative measures. 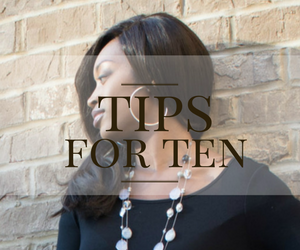 What flat iron brand do you use?